Kroger helps us bring hope and help to those we serve. The Community Rewards Program of Kroger brings donations to our non-profit agency. Thank you, also, to all Kroger shoppers who have registered Kroger Plus cards for Syntero! 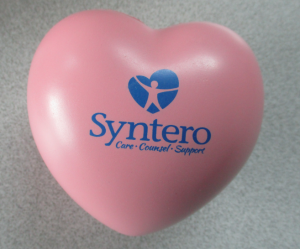 Please remind your friends and neighbors that they can help Syntero by registering their cards, too. No fuel rewards or other perks are ever effected. www.krogercommunityrewards.com. Just swipe and shop with your Kroger Plus card. The more you shop, the more money Syntero will earn! Thank you from the bottom of our Syntero hearts! Catalyst for Positive Change Was A Great Success! If you are in need of services, use this form to send us your email and phone number so we may contact you. Protecting your confidential information is important to us. Please do not share private and personal details here. Select the Syntero department you would like to send your email to from the dropdown list above. Select the Syntero location that your email is regarding. 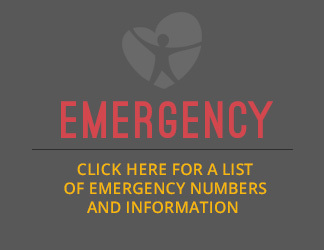 If you need immediate assistance click here for a list of local contacts with phone numbers. 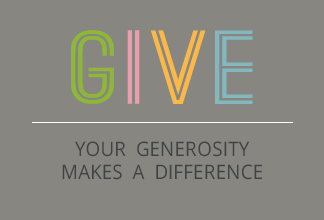 Your generosity makes a difference. A gift to Syntero helps ensure that quality mental health and substance use treatment are available to those members of our community who need it the most. Click here to find out how to make a donation.